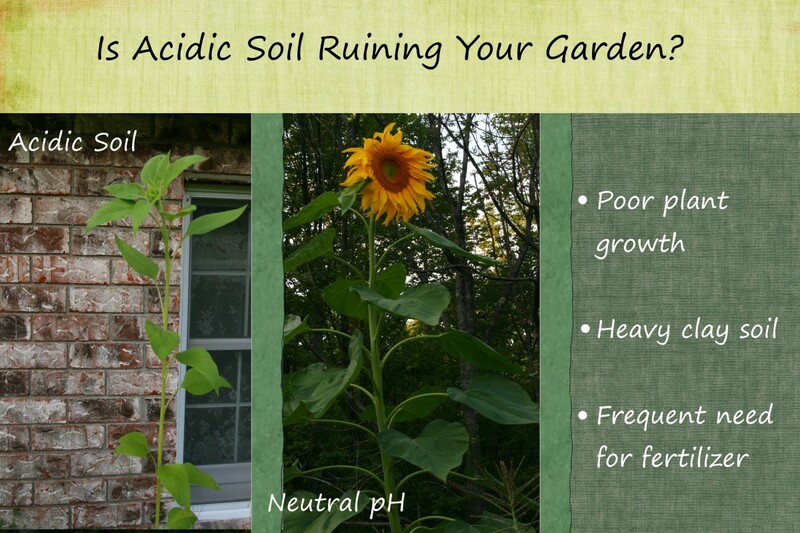 The acidity of garden soil will affect how plants grow. Some plants prefer acidic soil, while others prefer neutral or even basic conditions. Acidity is measured using the pH scale: very acidic materials will register with a pH of 1, and very basic materials will have a pH of 14. Neutral materials will have a pH of 7 and are neither acidic or basic. 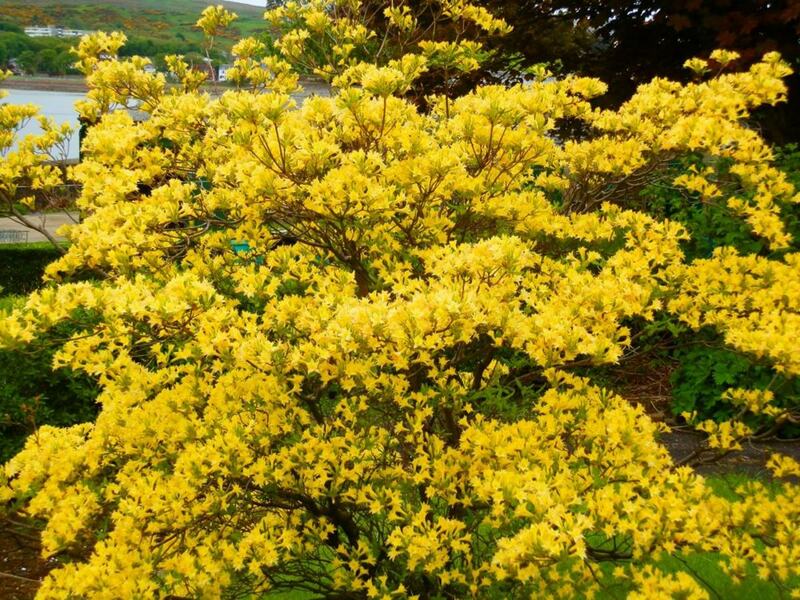 While some plants prefer a slightly acidic soil environment (azaleas, blueberries, and rhododendrons, for example), most plants grow best when the soil pH is between 6 - 7.5. The reason behind the need for a neutral pH is phosphorus: plants need soluble phosphorus to grow, develop blossoms, and set fruit. A pH that is higher or lower than this range will cause phosphorus to remain insoluble, and the element will not be taken up by the plant's root system. 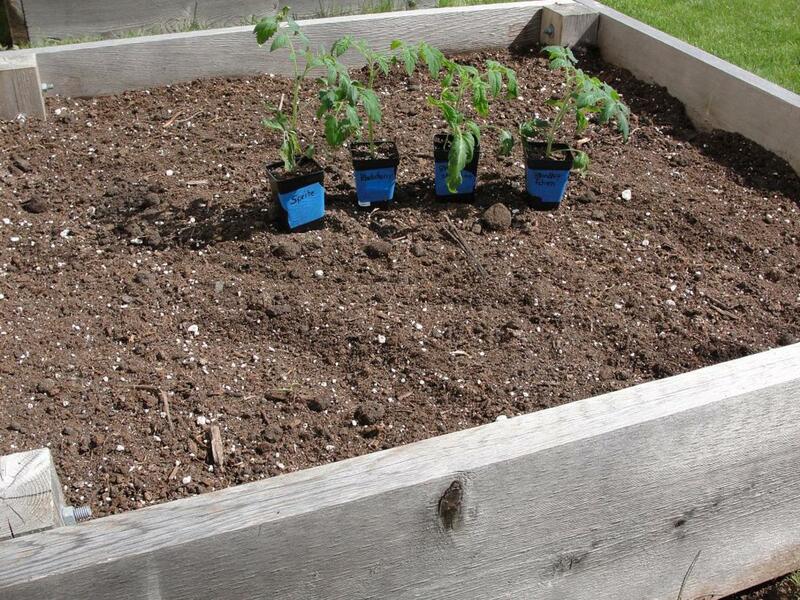 A low soil pH will also allow aluminum to become soluble in the soil. Aluminum is not required for plant growth, and will become toxic to plants as the concentration increases. Clay and silt soils are higher in aluminum naturally, and may kill plants over time. The composition of soil will vary by geographical location. 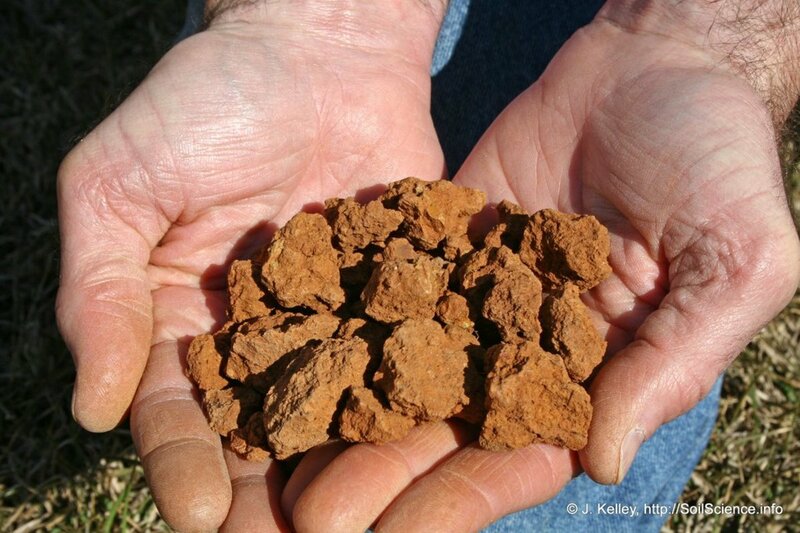 Some soils are naturally more acidic than others, based on the geologic nature of the area. Soil formed by granite and sandstone will be highly acidic, while soil formed from limestone and chalk will be alkaline. 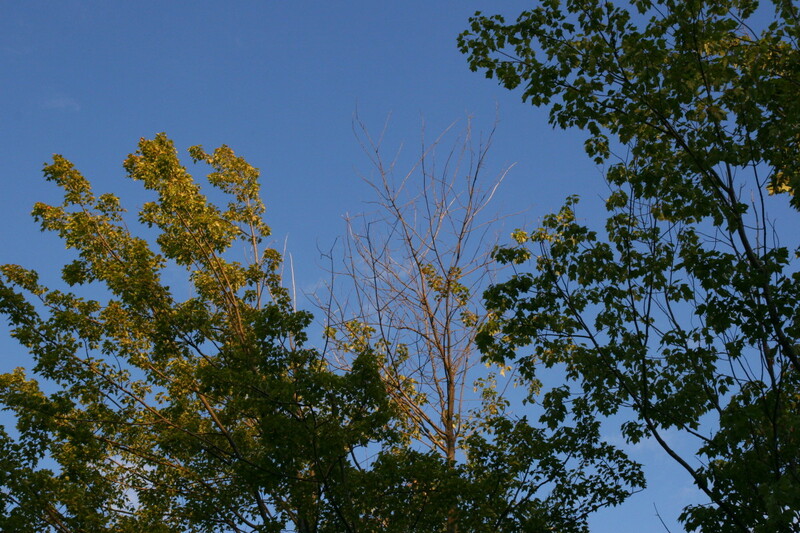 Soil is often acidified by falling leaves of trees and decomposing natural materials. Pine trees will create a dense layer of decomposing pine needles at their base, which creates an acidic substrate near the trees. Some gardeners will add coffee grounds to compost piles, which will acidify the compost - take care in adding tea leaves or coffee grounds, as the compost could become too acidic for most plants. Heavy rain or run-off from street-side ditches and creeks may also acidify soil. Frequent washes with water may strip the soil of nutrients that raise the pH - once these minerals are gone, the soil becomes more acidic. In addition, run-off may carry high nitrogen fertilizers from nearby farms or from the neighbor's yards, which will lower the soil pH. Aluminum is soluble at a low pH. An overabundance of aluminum in the soil will kill plants. Calcium will increase soil pH - acidic soil indicates a calcium deficiency in soil. Calcium is required for cell wall formation, cell division, and nitrate uptake. Magnesium is not soluble at a low pH. 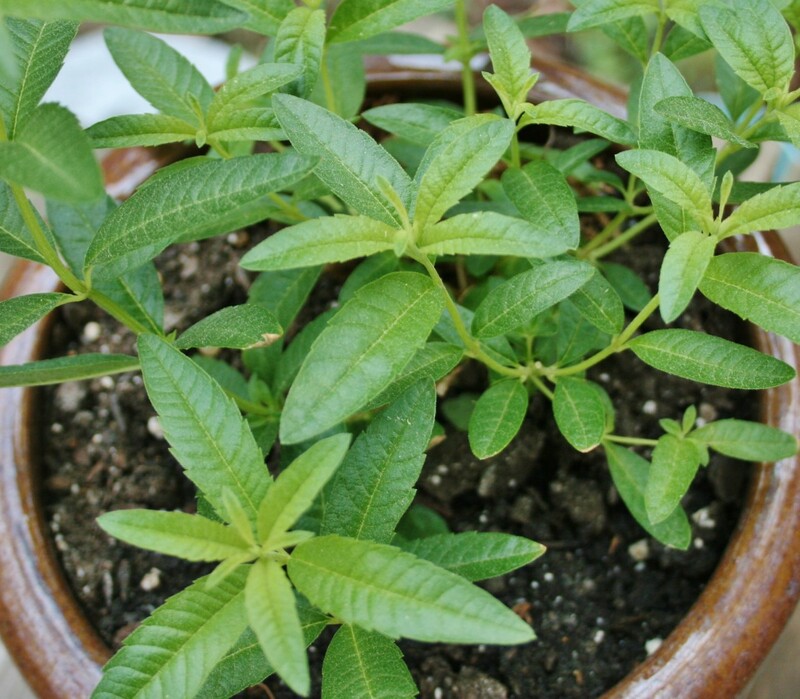 A lack of magnesium will cause poor plant growth. Phosphorus binds with iron and aluminum. Low phosphorus will cause plants to flower poorly and fail to set fruit. A low pH prevents bacteria from reproducing, and may sterilize the soil. Bacteria are required for nitrogen fixation. This simple testing kit will determine soil pH in minutes. Simply add garden soil and water, then compare the resulting color to the pH chart on the front of the kit. Many soil pH testing kits are available from garden centers or a local DIY store. These kits typically include a color-coded pH paper testing device. A small amount of soil is mixed with water, and the pH of the solution is measured. If the soil pH is between 6.5-7.0, the soil is considered neutral. If the soil pH is low (<6.0), the soil is considered acidic, and if the pH is high (>7.5), the soil is considered basic. Some garden weeds prefer acidic soil, and a gardener can guess that there is acid soil by the presence of buttercups, dandelions, nettles, or plantain weeds. The presence of these garden pests indicates that the soil pH is probably low. 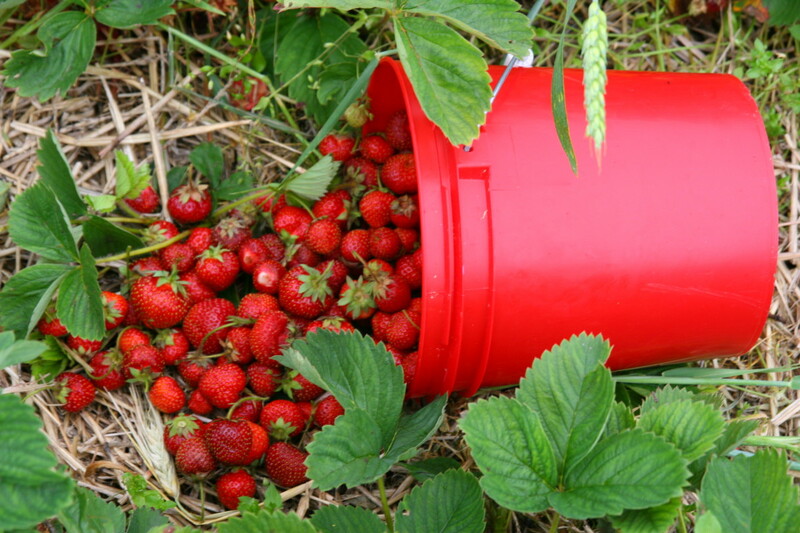 Some experienced gardeners can determine soil pH by performing a "taste test." Acidic soil will taste sour and basic soil will taste sweet. This method of determining soil pH is not recommended as ingesting dirt may result in a number of infections or parasitic diseases (including toxoplasmosis, e. coli contamination from manure, or chemicals from fertilization). Pulverized lime is a fine, powder-like form of ground lime. Granular lime contains small, grain-like pieces of lime. Lime pellets are larger than granular lime. Hydrated lime is liquid calcium hydroxide, also known as "milk of lime" or "slaked lime." Lime should be added to the ground 2-3 months before planting, to allow the soil pH to increase to the desired range. Clay soils will require more lime to achieve a neutral pH. Once the lime has been applied, it must be worked into the soil and hydrated, as water is necessary for the lime to react with the soil. Hydrated lime will change the pH of the soil very quickly, so take care when adding this form of lime and check the resulting soil pH frequently with a soil test kit. Use only ashes from wood fires. Artificial logs contain chemical propellants and will harm plants. Coal fires will not produce basic ash, and often have acidic ashes. 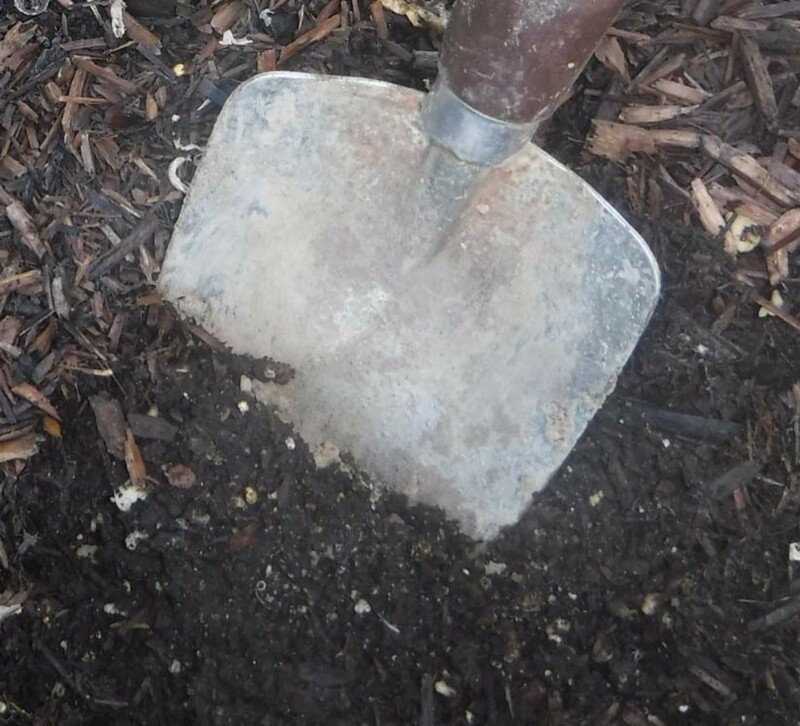 Check the soil pH regularly - wood ash is extremely basic (it is a key ingredient to producing lye). 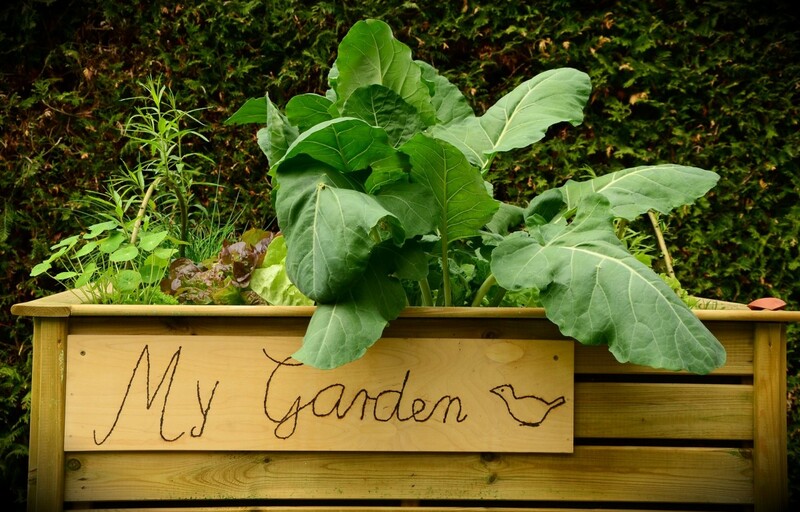 Never apply wood ash to a garden containing plants: it should be worked into soil before planting. Use a very thin layer of ashes: a small amount of ashes will increase the soil pH. Karine Gordineer, it is possible to add granulated lime to a garden that has been planted, but you won't be able to work it into the soil and monitoring the pH change will be difficult. It is better to do it in the spring (early spring) before the plants come up and work it into the ground. Thanks Leah for this very useful Hub! Can you add lime to a garden that is already planted? Our neighbors often wonder why our flowers are so healthy and theirs are so spindly, teaches12345 - lime is the trick! Simply adding fertilizer to acid soil won't work well because the plants still can't take up the nutrition. I need to adjust the soil pH around our apple trees, as they aren't as fruitful as they were in the past. It took us a while to figure out why our plants were dying or simply not producing flowers, lindacee. We finally realized that the acid soil was simply starving the plants of nutrition - lime to the rescue! Great hub and filled with very useful suggestions on how to get soil rich and healthy. 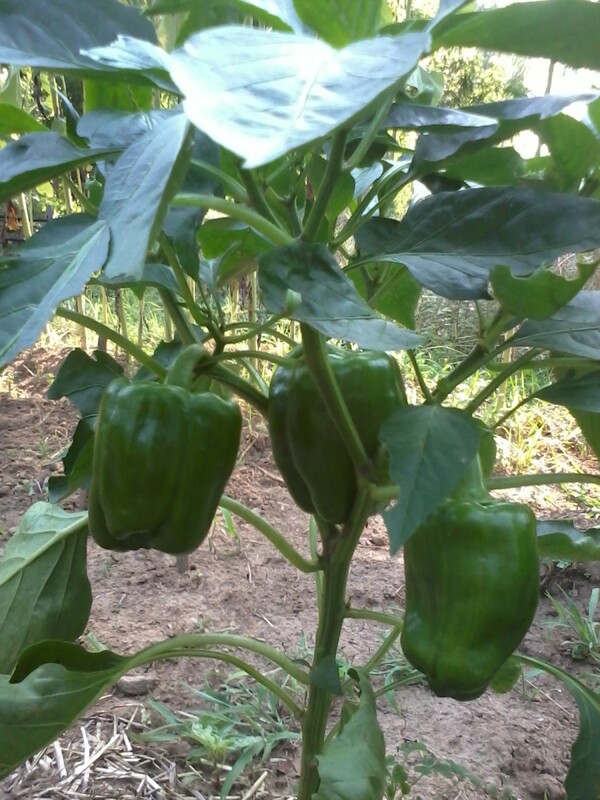 I used to have a garden and adding lime to it was how I was able to grow really fruitful plants. This is such a great Hub, Leah! I tend to be a lazy gardener and have never tested my soil. I suppose that is part of the reason why some plants make it and others don't. I will take the time to test and amend the soil before planting from now on! Carol7777, definitely check your soil pH. Plants can't take up nutrients in acidic soil, so adding fertilizer won't always help. Adjusting the pH and then adding a standard NPK fertilizer should help things grow a bit better! Robert Erich, we have a horrible time with acidic, clay soil where we live. Our raised garden beds do wonderfully, but anything planted into the ground simply withers - we have to apply some lime to the lawn and around our trees, as nearly all of our maple trees are showing signs of distress - we've lost about 5 of them due to poor nutrition and acid soil. I know that having alkali soil is better. Like Robert Erich says it is just a challenge to get things to grow for me. 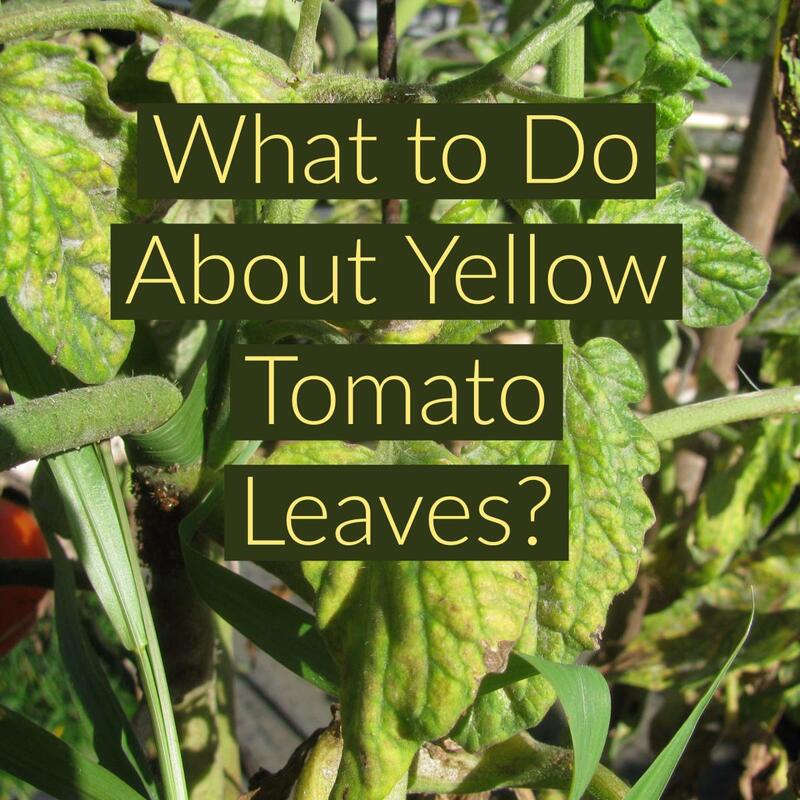 THis information is very valuable for gardners out there, and thanks for sharing.